Never has great web content ever been so important. Back in the day, website administrators simply put in keyword-dense material on their sites without regard to the actual value or quality of the content. They paid for that atrocity when the Penguin (not the Batman villain, but rather the Google algorithm) gave them the what-for! Today, if you want your site to rank and get the exposure you need for your business, you have to make sure that your content is not only search engine friendly, but also relevant, organic, and gives value to your audience. 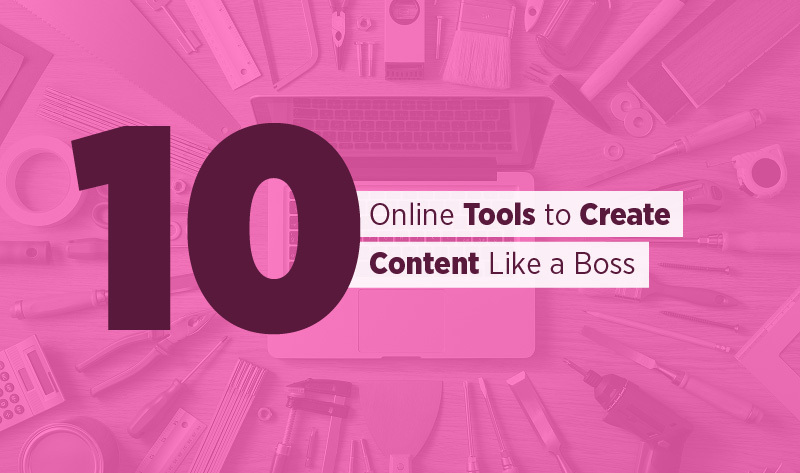 Here are 10 online tools to help you create content like a boss. Social media has become uber important in content marketing in the last few years. So, you really have to know what the trending topics are to cash in on this enticing new playing field. Facebook and Twitter are one of the top social networks around, and the beauty of them are – you don’t have to say much; you just have to know what is getting a lot of attention. Buzzsumo does this quickly, and easily. A great blog title can get you the attention you need, and this online app makes it so easy, it’s hilarious. Literally. It gives you pointers on why the title rocks, and even does it in entertaining tongue-in-cheek fashion. If you don’t like the first suggestion (or you just want to see what they come up with in their running commentary) just click on the refresh icon and it’ll give you another one. Content writing may not be on the top of your skill set, but with a little help from the pros from Edugeeksclub, you can come up with great posts. If you find yourself pressed for time, you can get them to make your content perfect by having their professional team do the proofreading, editing, or writing it for you. Using infographics is an excellent way to highlight important points, and get your audience to pay attention to what you are trying to say. Venngage helps you create an infographic if you are an absolute zero in image editing and manipulation. You still have to input your own charts and stuff, but they give you templates to use so you don’t have to do it from scratch. Sometimes you need to take screenshots to illustrate a point. Most people know that the PrtScr key on the keyboard captures your whole screen so that you can paste it in Word or Paint. That’s fine if you want the whole screen; otherwise, you have to edit it. This add-on tool (Chrome, Firefox, Android, and Windows) gives you more control over what you capture. 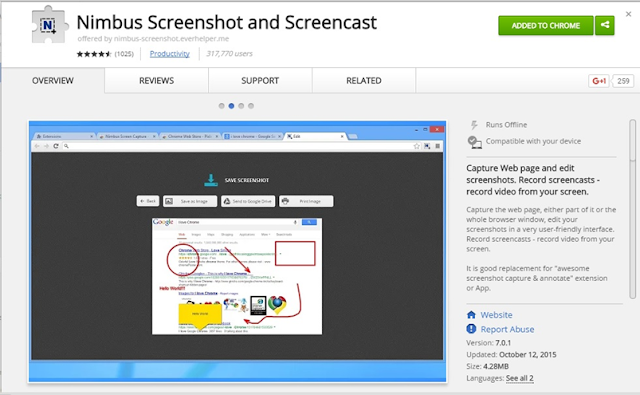 It also allows you to save, edit, and share you screenshots easily. Images which break up your text and provide visual interest are an excellent way to increase the readability of your post. Unfortunately, you have to contend with copyright issues to use images on the Internet, or you have to pay to use stock photos. Pixabay offers copyright and royalty free images you can use any way you like, and you don’t even have to attribute them. It is like stumbling on a pot of gold! If you get images from Pixabay, or you have your own, chances are you want to tweak them to make them unique. Fotor helps you do that even if you know nothing about image editing. This online photo editing service is quick and easy to use if you just want a basic edit and maybe a few enhancements. While it does not have the power of professional editing tools, it won’t give you a headache, either! Videos are a great addition to any website, especially if you have tutorials. This cloud-based video editing service allows you to make your own multimedia content easily. You can get around the upload problem by saving your raw footage in the cloud, such as Dropbox or Google Drive, and edit from there. Get other people to help you by uploading their own footage and making their own edits. You can have different versions of the same video! The only drawback is the low-resolution output (it is compatible with YouTube and other online video services, so you can upload directly without having to save a local copy if you want, by the way) and watermark for the free account, but if you’re not picky, it all works out in the end. Another tool you can use to make infographics, posters, and presentations on your site is Piktochart. You have templates, icons, images (you can upload up to 20 of your own in the free version), videos (from YouTube and Vimeo), and charts. You can work in blocks and then compose the whole thing into an infographic when you’re done. It exports files as a JPG or PNG image that you can then use on your website. It is a very useful tool in your arsenal of content helpers. We have all come across other websites with interesting font types that we would love to identify. FontFace Ninja is a Chrome and Safari extension, which will let you identify any website font type you encounter, try it in different sizes, and even download it. Graphic courtesy of: Digital Matchbox. 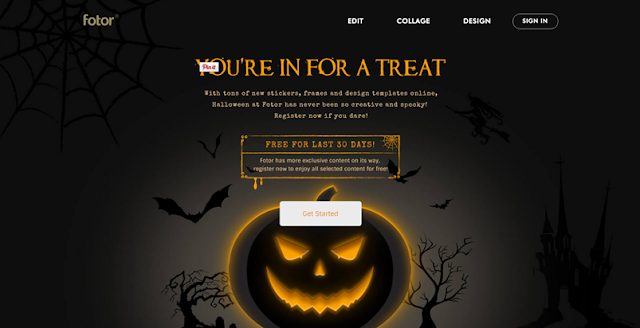 Now you have a nice content creation toolkit which you can use to develop amazing materials! 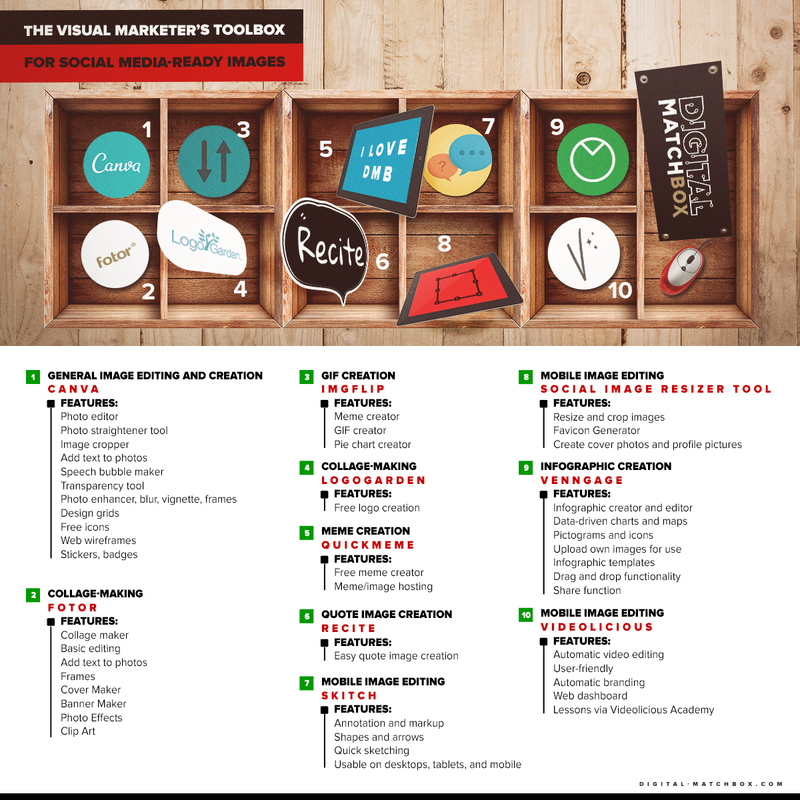 What are your favorite tools you use to tweak content? Please, share in the comments!